I have a LG phone that I am not using at the present time. The IMEI is xxxxxxxxxxxx. Is it compatable with your service? 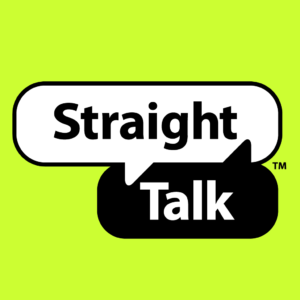 Straight Talk is compatible with unlocked phones, and phones from all 4 major carriers. Phones from a major carrier must not have any financial commitments on them or they cannot be used. Please try Straight Talk Wireless’s help and support page if you have more questions.